Professional quality square filter holder in the popular Cokin “P” size (83.5 x 83.5mm). 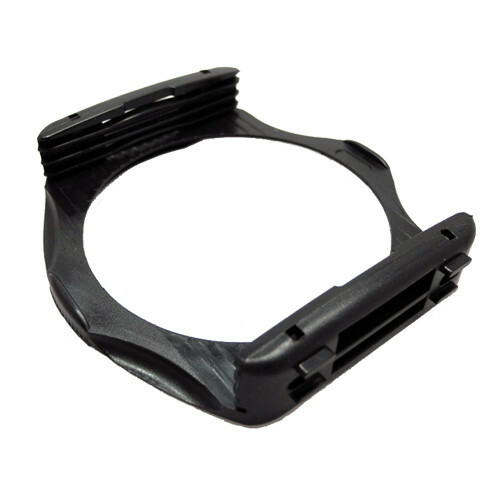 Includes 62mm adapter ring. Suitable for both film and digital SLR cameras. 1.Compatible with Cokin P Series filter system. 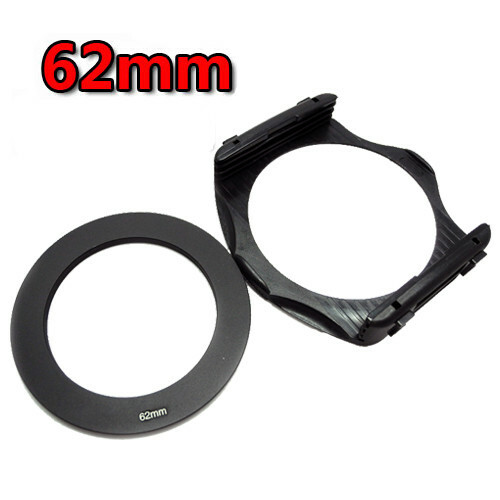 Lens Adapter Ring can be attach on lens filter thread same like other normal round filters. 2.Filter holder can be rotates around the adapter ring to get appropriate angle. 3.Especially good to use with a square graduated filter, easy to choose any part of the scene to be effected. 4.Up to three square and one round filters can be used to create a unique effect. 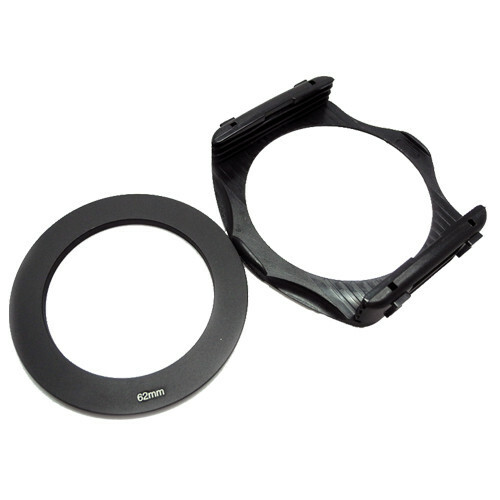 Lightweight lens adapter ring (Metal) and filter holder (Plastic). 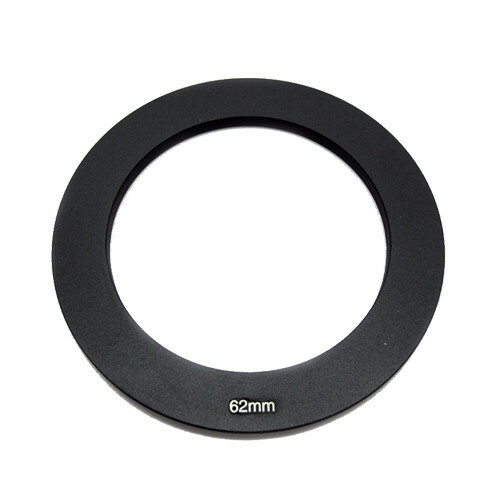 •1 X Adapter 62mm Ring.